At West End UMC, we believe that Advent is a time to celebrate how we are set apart. Advent is not about the hustle and bustle of holiday shopping and overbooked calendars. It’s about preparing for and celebrating the greatest gift the world has ever known - the birth of Jesus Christ! We celebrate this world-changing gift by giving differently, living differently, and spending differently. 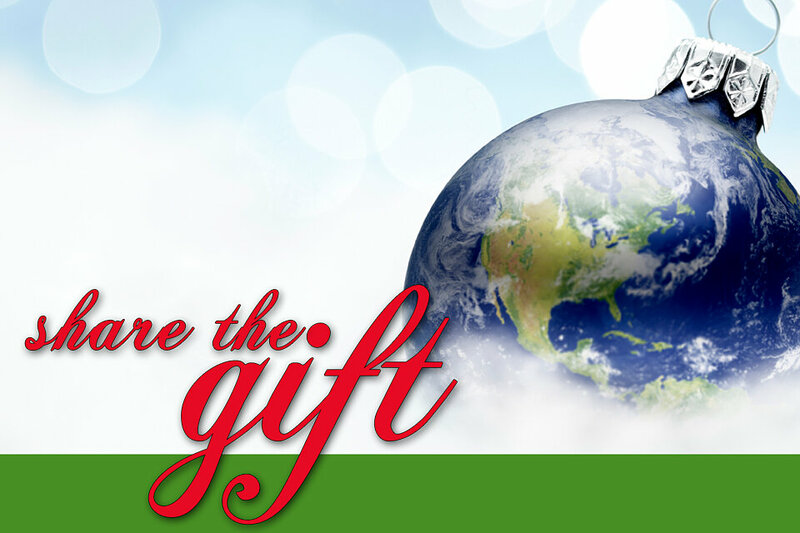 The focus of this alternative giving catalog is to invite you to spend and give differently by making a donation to a local or global ministry in honor of a loved one. We will give you special giving cards so you can send them to the person you’re honoring. You can shop online or download the catalog below and support our local and global neighbors in need.